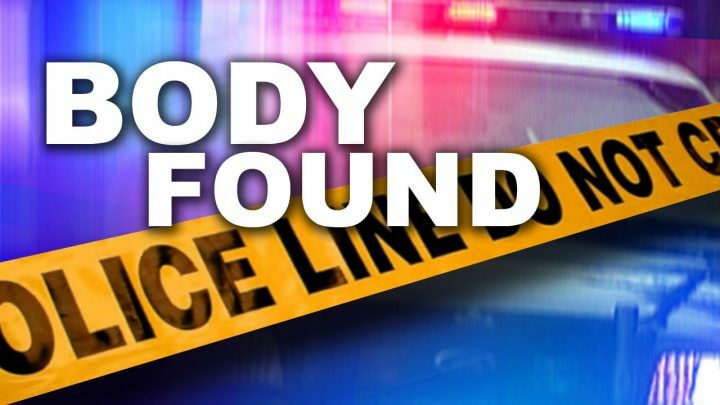 CHIPPEWA COUNTY — On Tuesday morning, the body of the missing fisherman in Chippewa County was recovered. Troopers from Michigan State Police Sault Ste. Marie Post were dispatched at approximately 10:50 p.m. regarding a report of a missing fisherman near Pendills Creek on Monday, April 15. The investigation revealed that the fisherman, a 64-year-old male from Trout Lake, Michigan, might have fallen through the ice. Police searched the area where the fisherman was known to fish and some of his property was located. The United States Coast Guard located the missing fisherman. With the recovery, the USCG has assumed the role as lead investigators in the incident. Department and Superior Township Fire Department.